The Playmobilland Germany (Playmobil Funpark) can be found in Zirndorf near Nuremberg. 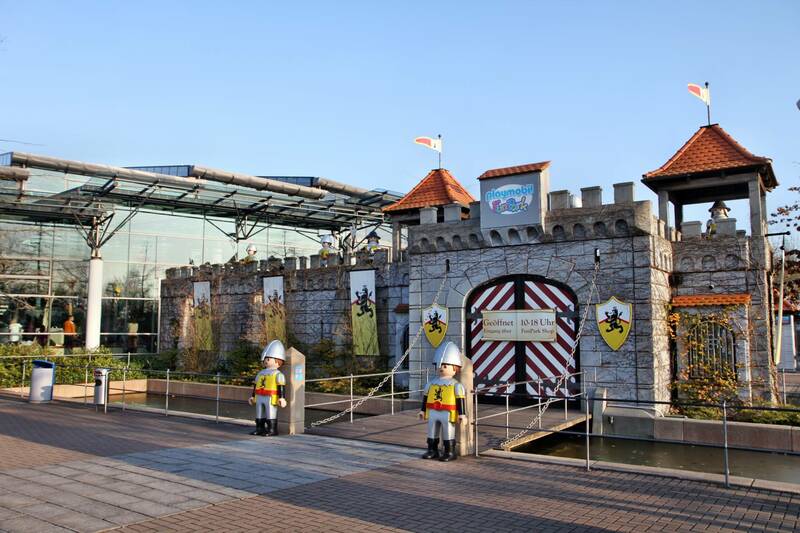 The Playmobilland Germany is located in Zirndorf in central Franconia not far from Nuremberg. 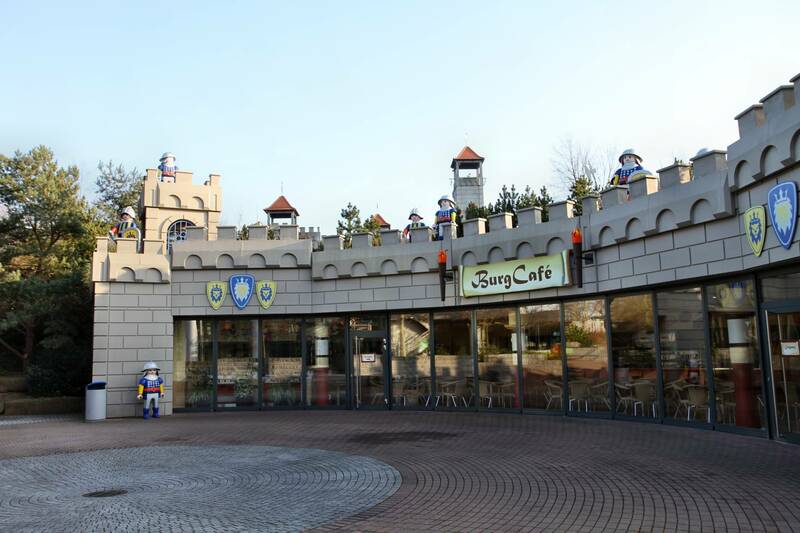 For more than 15 years, the Playmobil Funpark has been one of the most popular amusement parks in Germany. Everything about prices, opening hours, attractions, events, accommodation, travel and much more! Unlike Europa-Park, Phantasialand or Heidepark Soltau, the Playmobil Funpark does without rides, carousels, shows and roller coasters. Instead, the entire Playmobilland is designed for families with children from zero to ten years of age. This „XXL Adventure Playground“ is deliberately designed so that the children do not sprinkle but become active themselves. Climbing, jumping, discovering, trying out, crawling, hiding, splashing, moving and of course playing – all this is on the agenda here. 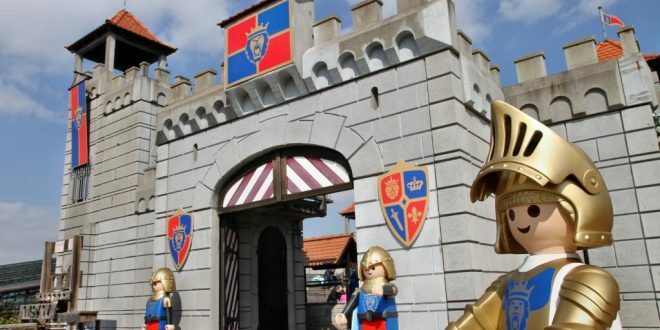 The Playmobil Funpark is divided into themed areas based on the most successful Playmobil worlds – just as children have loved them for generations: there is a western city, a „real“ knight’s castle with secret passages, a farm, a pirate ship and even a dinosaur world. All thematic areas of the Playmobil Funpark can be easily „worked off“ step by step along a circular path. 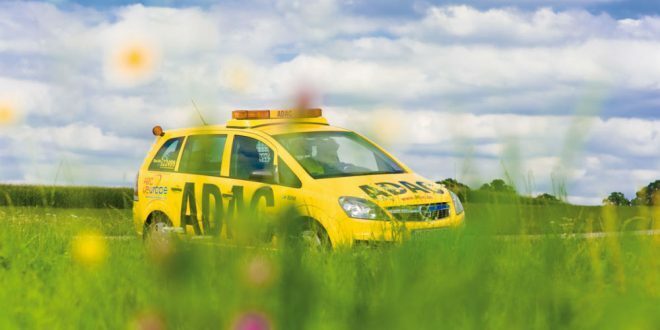 With 90,000 square metres (equivalent to the area of about 13 football pitches), the park is extensive and difficult to manage in one day, especially in the high season, but all stations can be easily reached on foot in ten minutes from the centre of the park. Those familiar with US theme parks, Europapark or Disneyland Paris will quickly appreciate the compactness of the Playmobil Funpark. Many visitors are surprised that even during the high season there is seldom the feeling that the park is „overcrowded“. Another special feature: The endless queues known from other amusement parks, some with waiting times of several hours, do not exist in the Playmobil Funpark. Although some of the most popular attractions (farm, fairyland, western town, paddle boats, rafting) may take longer to arrive, they are within manageable limits. Here it is advisable to plan the visit strategically and head for the most frequented points early in the morning or towards evening. And another pleasing aspect: While in other parks everywhere temptations in the form of shops and merchandising stands are waiting (mostly directly at the exit of attractions), the Playmobil Funpark is surprisingly non-commercial. Only at the exit is a huge shop, where you can buy all current Playmobil innovations as well as individual parts and spare parts at normal market rates. The Playmobil Funpark is also called Playmobilland or Playmobil Park by many visitors. FUNPARK-ZIRNDORF.DE is an independent, editorial website. 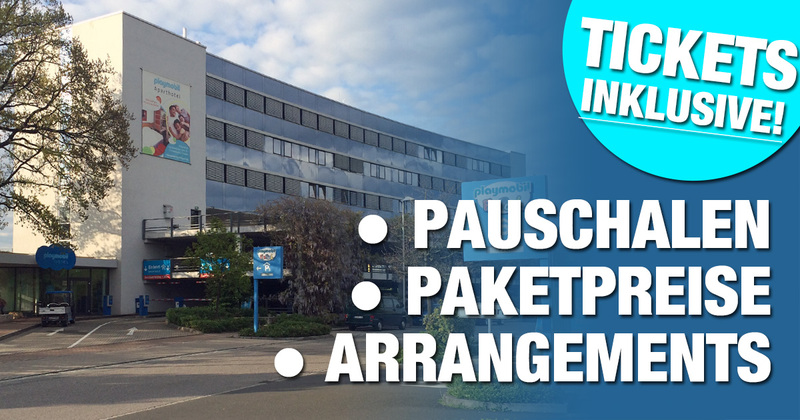 The editorial staff is based in Zirndorf and therefore knows all about the Playmobil Park. We have compiled a lot of tips and ideas for you, which you would otherwise have to research extensively. Can I bring my dog? 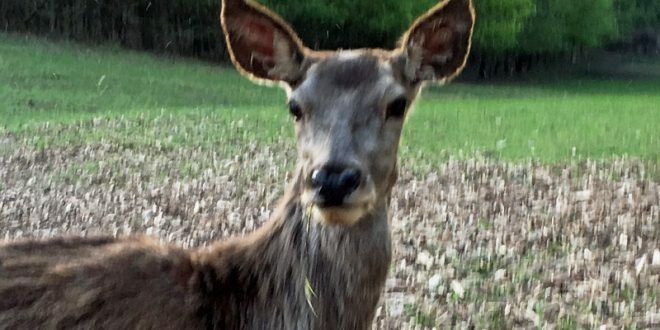 Is the park barrier-free? Are there family tickets? How much do the parking lots around the Funpark cost? Answers to these and many other questions can be found in our detailed FAQ. 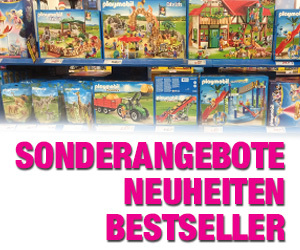 The opening hours of Playmobilland are roughly based on the Bavarian holiday times. 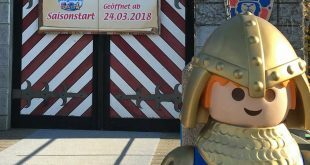 In the summer months the Playmobil Funpark Zirndorf is usually open between 9 am and 7 pm, in spring and autumn the park closes one hour earlier. The entrance fees to the Playmobil Funpark also vary according to the season. Take advantage of the various discounts and privileges on the admission price. We have compiled ten practical tips & tricks that every visitor to the Playmobil Funpark Zirndorf should know. You would like to combine your visit to Playmobilland with one or two overnight stays? Great. 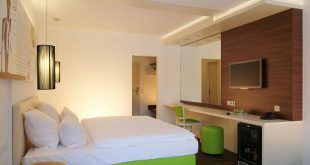 We have listed the most beautiful hotels and guesthouses around the Funpark in this article. 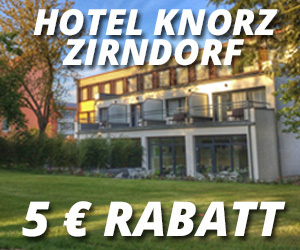 Many hotels and guesthouses in Zirndorf and the surrounding area have put together special Playmobil Funpark packages. Included therein: Breakfast buffet and tickets – all at an attractive price. This article gives you an overview. Whether Easter, Halloween, Christmas or the beginning of school: there are great events all year round on many weekdays – our „News“ section provides an overview. Use the visit to Playmobilland for shopping directly at the manufacturer: Even if the huge Funpark Shop directly at the Playmobil Funpark should not be confused with a „Playmobil factory outlet“, you can get many articles – especially remnants and discontinued models – at low prices. The Playmobil Funpark Zirndorf can be reached quickly and easily from many cities in southern Germany. 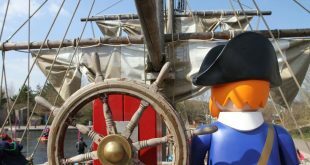 To find out how you can travel to Playmobilland as quickly as possible and how to avoid the nastiest traffic jams at motorway junctions, please see the „How to find us“ section. The region around Nuremberg attracts visitors of all ages with its world-famous sights. Where you can best spend the night around the Playmobil Funpark, we have compiled in the section „Accommodation“. No rides: Many children from the age of ten often crave more „action“ and are presumably not challenged by sand playgrounds, slides and pedal cars. In rainy weather there is often „only“ the HOB-Center. You will find further tips for alternatives for bad weather in this article.